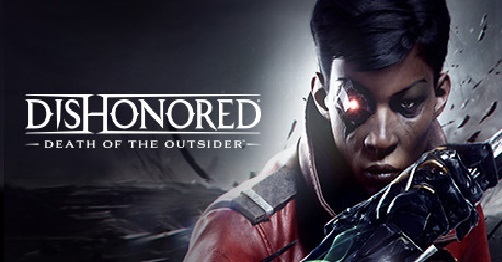 Download Dishonored: Death of the Outsider (2017) for Mac OS. New standalone action adventure video game developed by Arkane Studios and published by Bethesda Softworks. 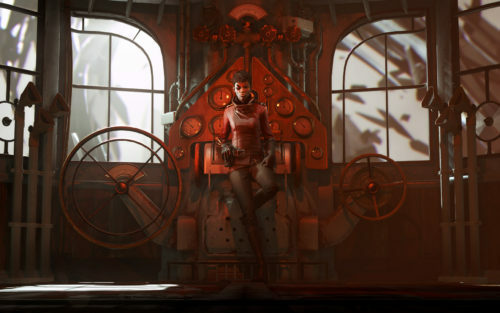 Dishonored: Death of the Outsider is a standalone game that centers on The Outsider, a mysterious character you may know from both the original and the sequel of the series. 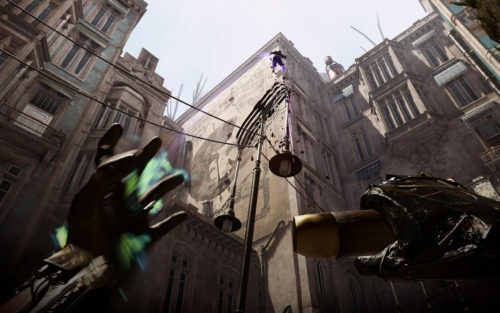 The newest installment also brings a familiar playable character and expands his story arc in the Dishonored lore. Set a couple of months after the end of Dishonored 2, Billie Lurk returns to Karnaca to reunite with her mentor, the legendary assassin Daud. Together, they will explore the dark underbelly of the city to recover artifacts in order to kill the source of chaos within the Empire, the Outsider himself. The story will delve more on the Outsider’s past and the reason behind his existence.